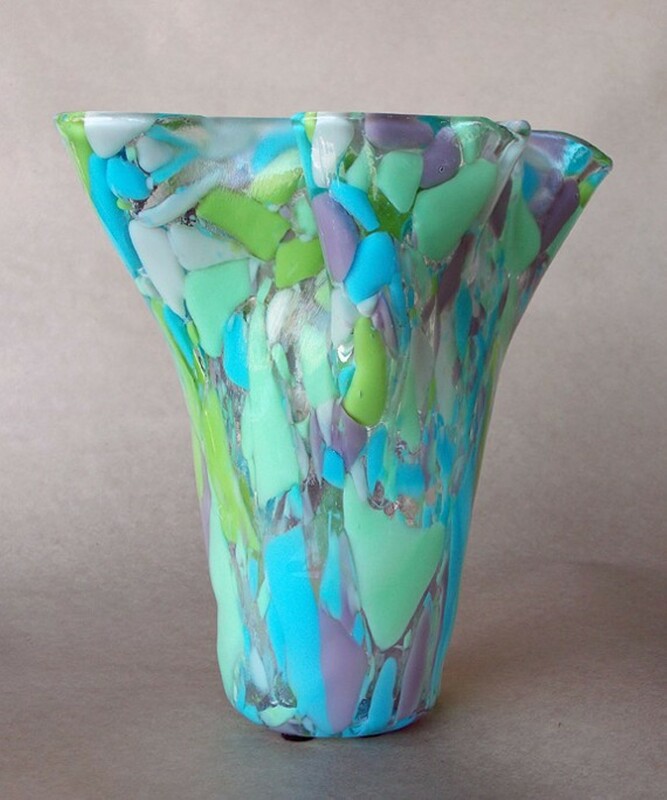 Pacific Flyway's spring show features the fused glass art work of Teresa Peluso-Antosyn, and whimsical, colorful art of Gina Corkery. April 19-May 31, with an artist meet-and-greet May 5, from 5-7 pm. Gallery open daily, 10 am-5 pm.